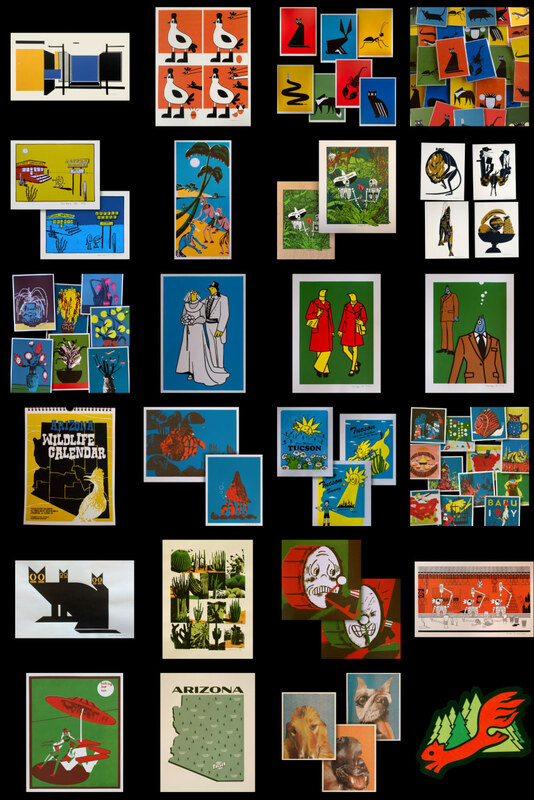 While the new musicvideo is slowly making progress, here’s the newest results coming from our screenprint facility: an everlasting calendar, thirteen 3 color pages full of Arizona’s strange and wild creatures. If you’re in Tucson, visit Tiny Town Surplus on 408 N 4th Avenue to get a copy. 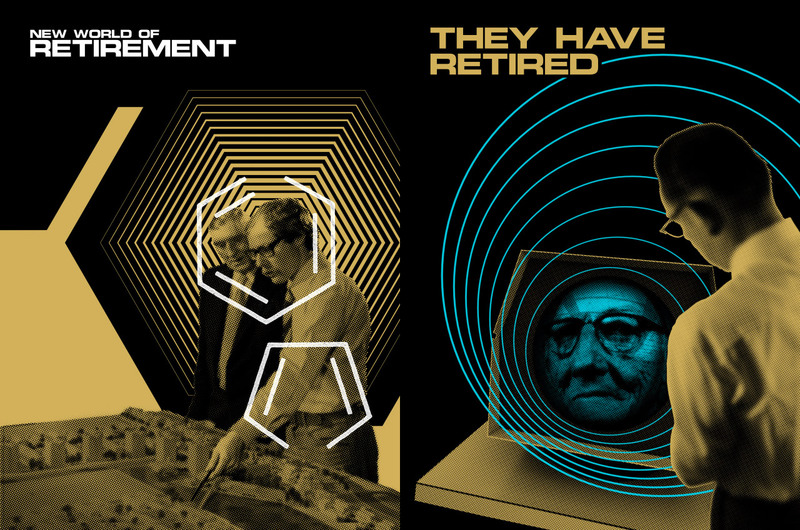 Just added our new “They have retired” posters to the screenprint site. Thanks to everyone who showed up at the exhibition!